'I am a Russian Elite Downhill racer from Moscow. I began with motocross in 10 years. 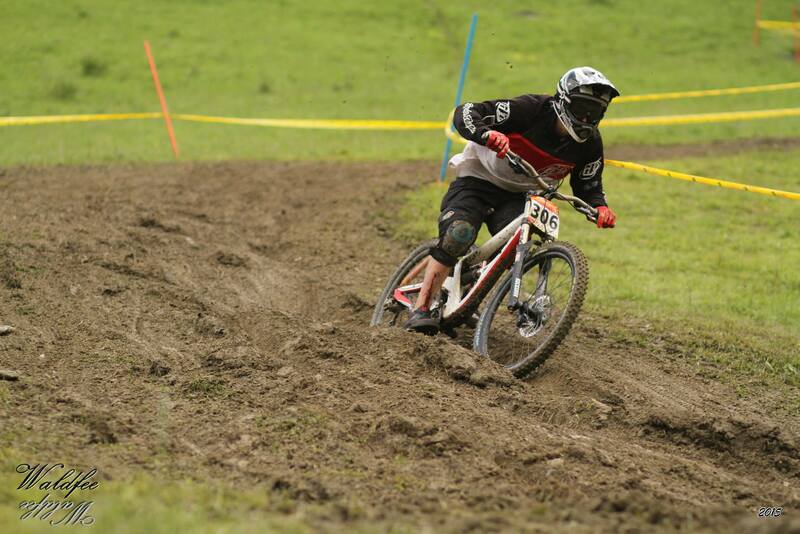 I ride a mountain bike since 2007 in other disciplines, such as Dirt and 4x. Began performing at the downhill races in 2015. 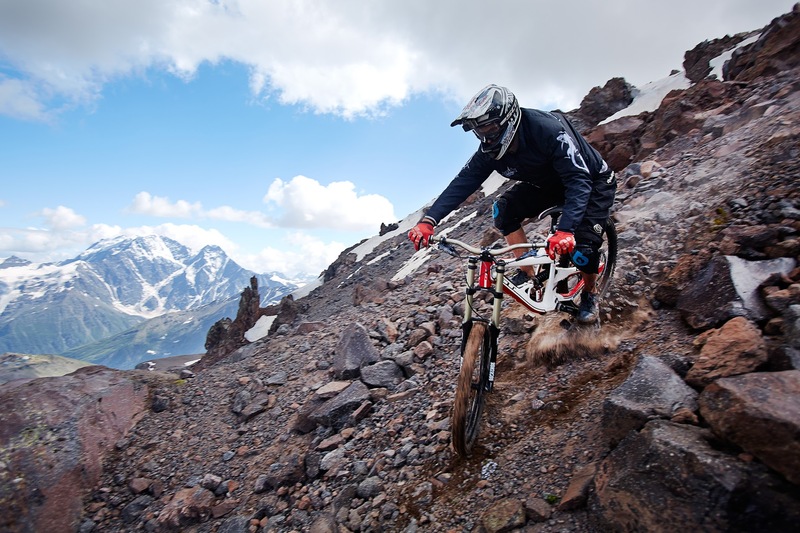 ★ Filmed in three films by Ride The Planet Project about mountain bike. Films showed on Russian television on channels NTV + Sport and Sport line-HD in 2015 from July to December to 2 times a week. The audience of about 10 million viewers. In internet received about 136,000 views. Sponsors: Subaru Russia, Adrenaline Rush, GoPro.ru, NTV-PLUS, GEO and FHM. Also movies can be viewed at ivi.ru, rambler.ru, vimeo.com, youtube.com. ★ Filmed in TV commercials Adrenaline Rush(energy drink of CIS countries). In the main Russian TV channels can be seen in the promotional video Adrenaline rush with my two seconds participation. ★ Got into the articles from Ride The Planet in three journals GEO (copies of 80,000 numbers) and FHM (copies 115,000) about the film shooting - August, October, December.